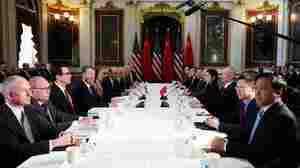 February 22, 2019  President Trump met with the vice premier of China on Friday, capping another round of high-stakes trade negotiations. 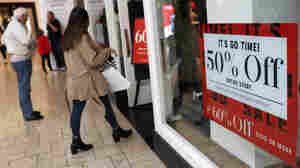 The countries face a self-imposed deadline next week to strike a deal. 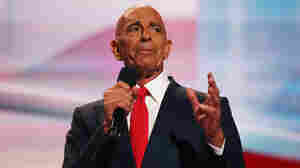 February 20, 2019  Tom Barrack is one of President Trump's oldest friends. He's also been the subject of unwelcome headlines recently, over comments concerning Saudi Arabia and his role in Trump's inauguration. February 18, 2019  Following the president's declaration of a national emergency on Friday, we look at the legal action now being taken against it and how it could play out in the courts. 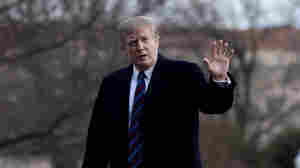 February 15, 2019  When President Trump declared a national emergency on the Southern border on Friday, he claimed the move was routine — even as he acknowledged the administration is likely to face legal challenges. 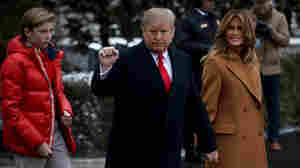 February 8, 2019  President Trump is scheduled for his annual physical exam today. A year ago, doctors said Trump was in "excellent" health but suggested he lose a little weight. 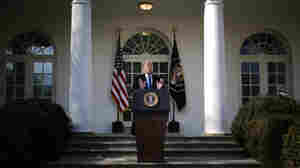 February 3, 2019  President Trump criticized House Speaker Nancy Pelosi on border security in an interview with CBS. 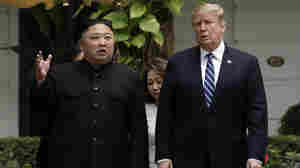 The interview aired two days before a speech in which Trump is expected to call for compromise.